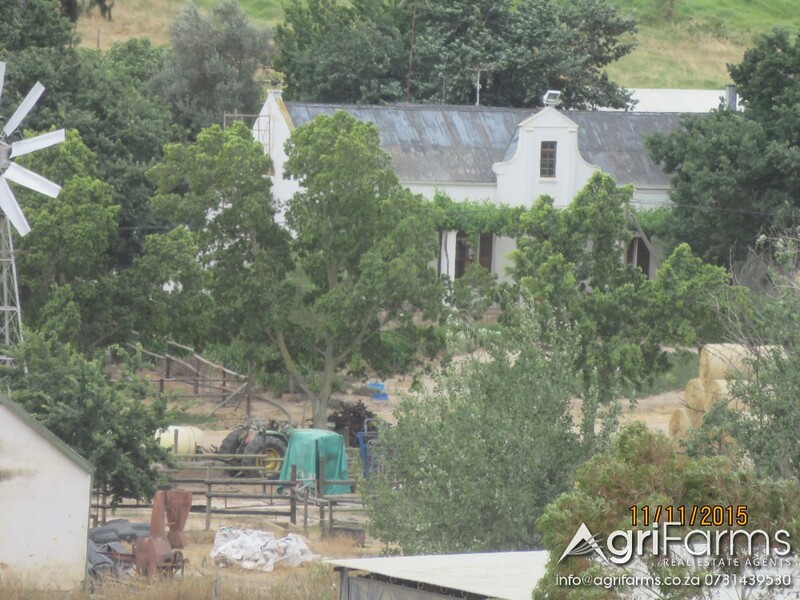 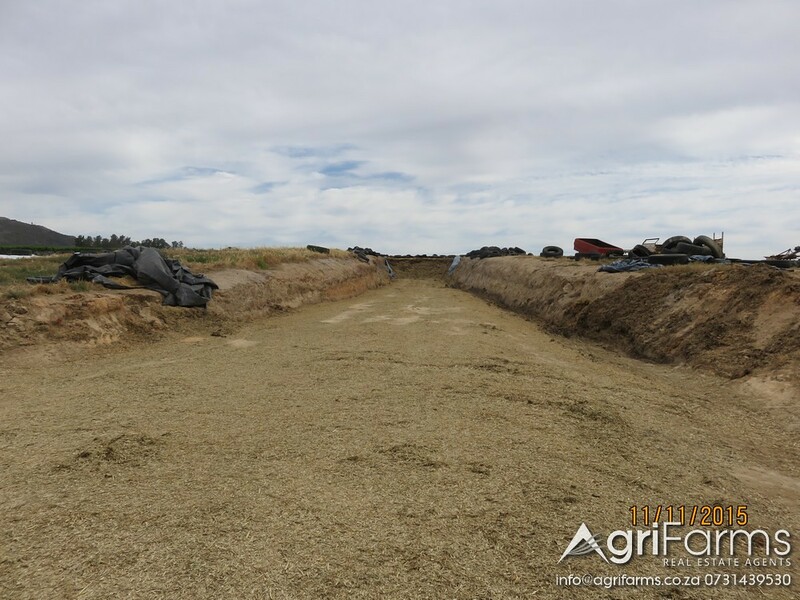 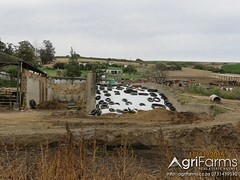 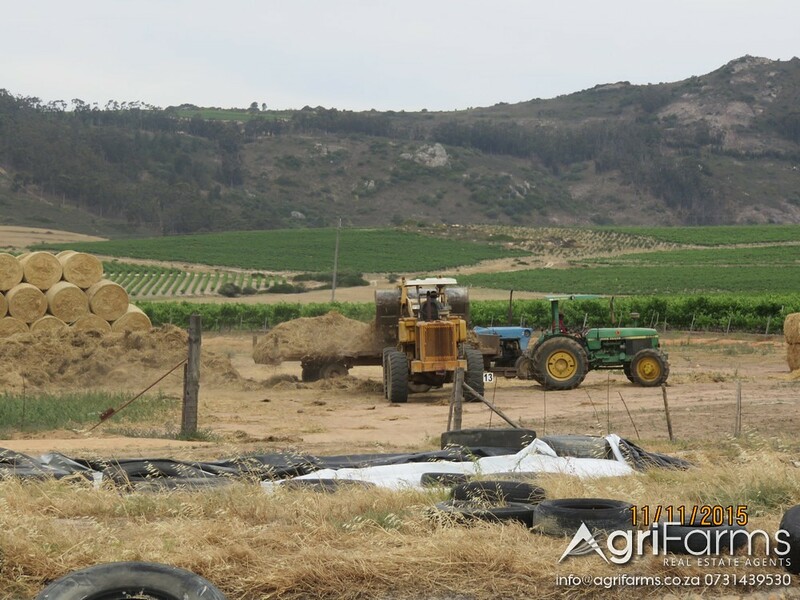 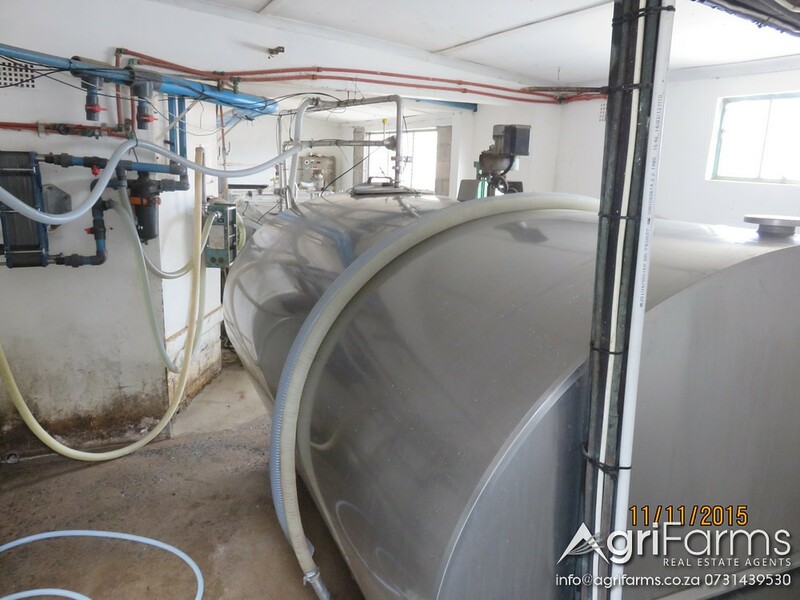 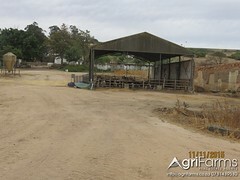 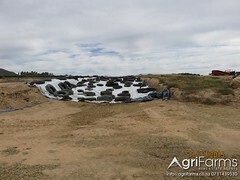 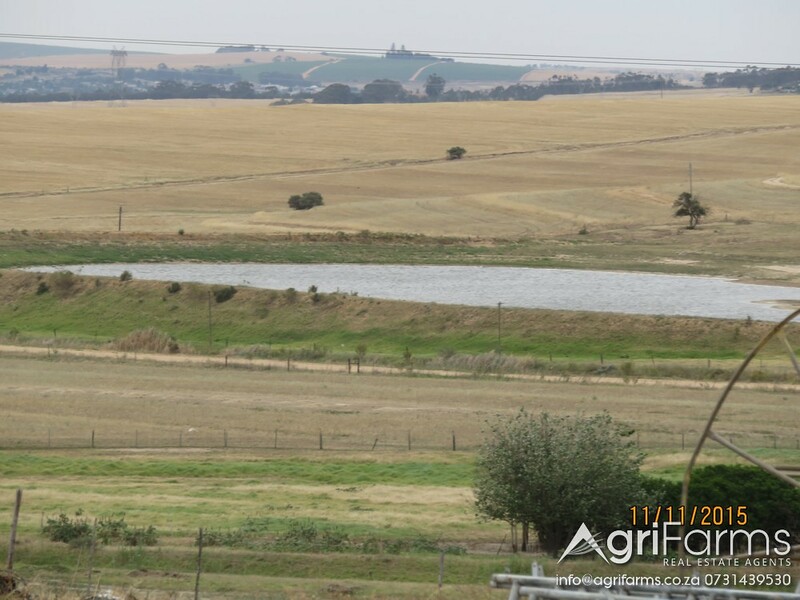 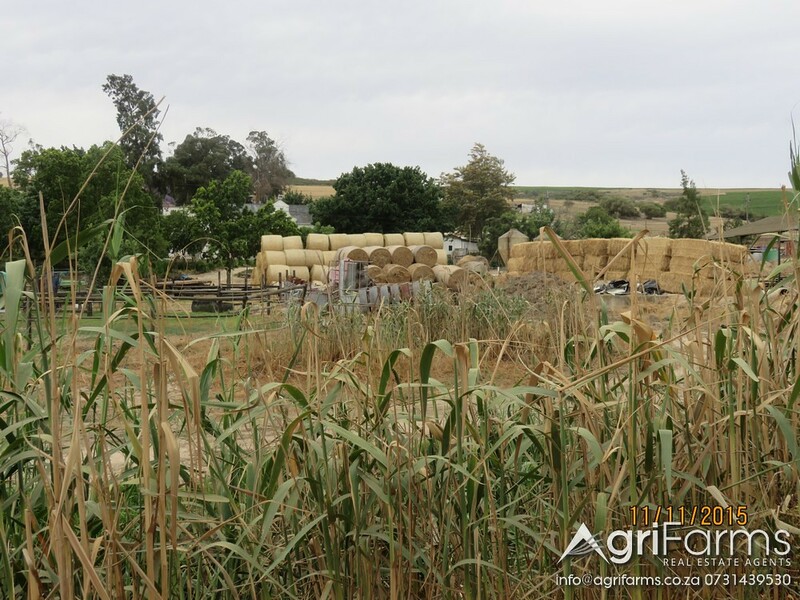 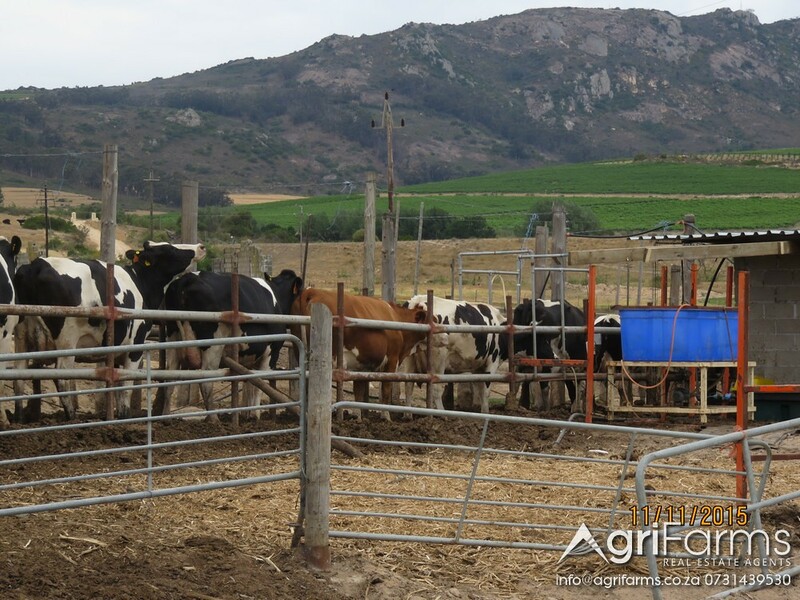 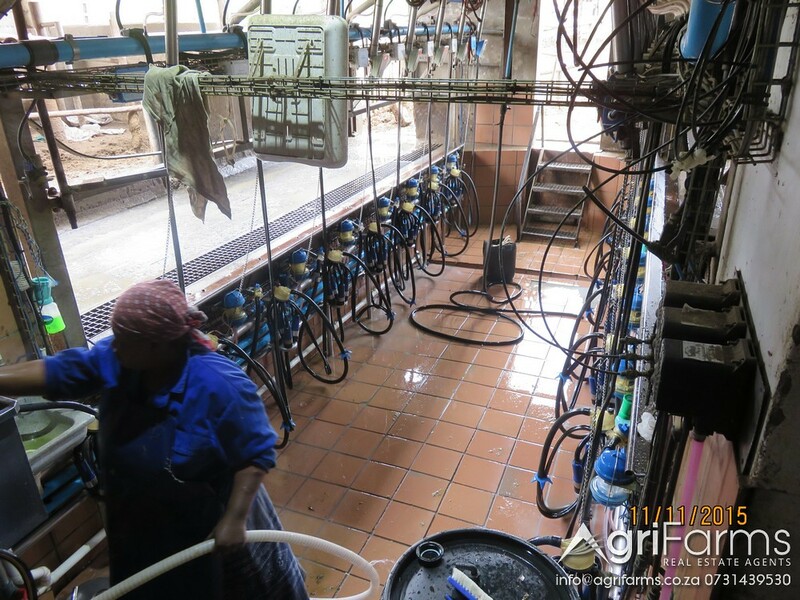 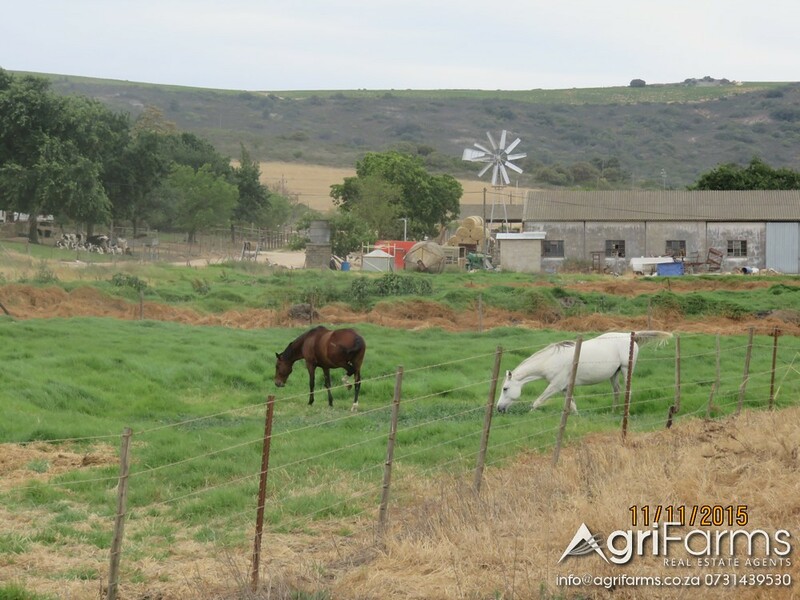 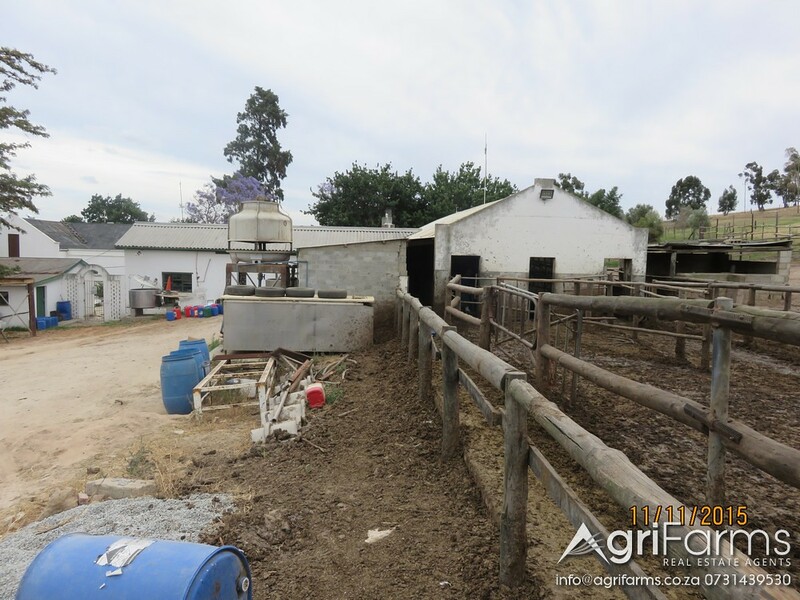 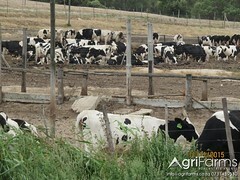 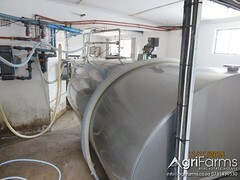 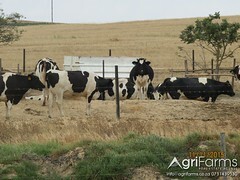 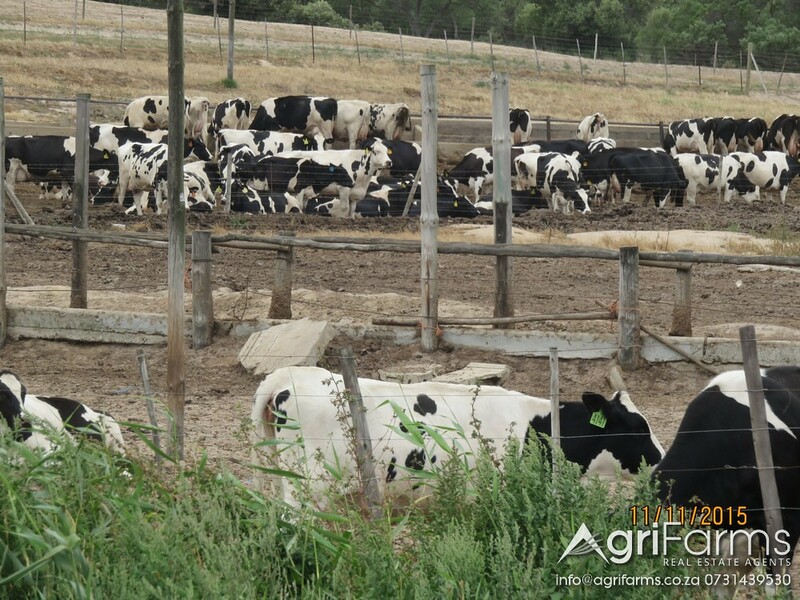 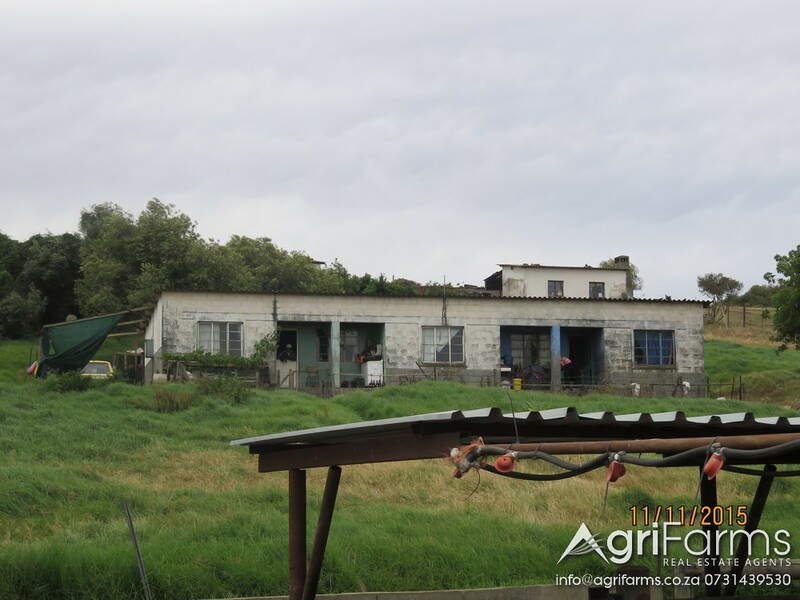 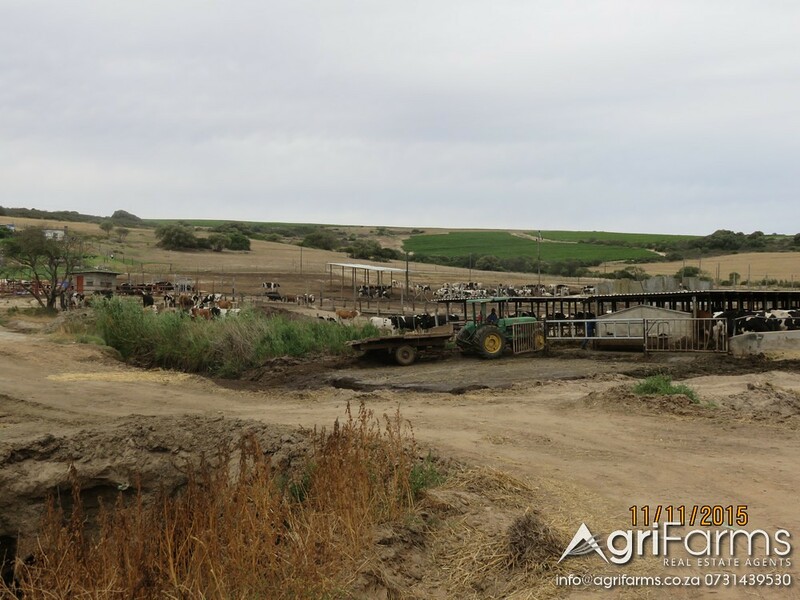 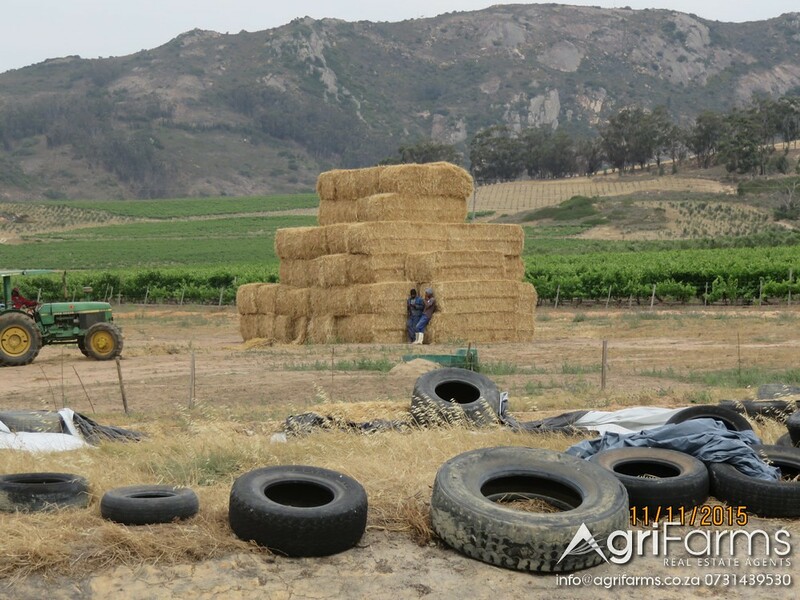 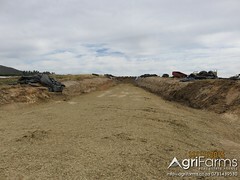 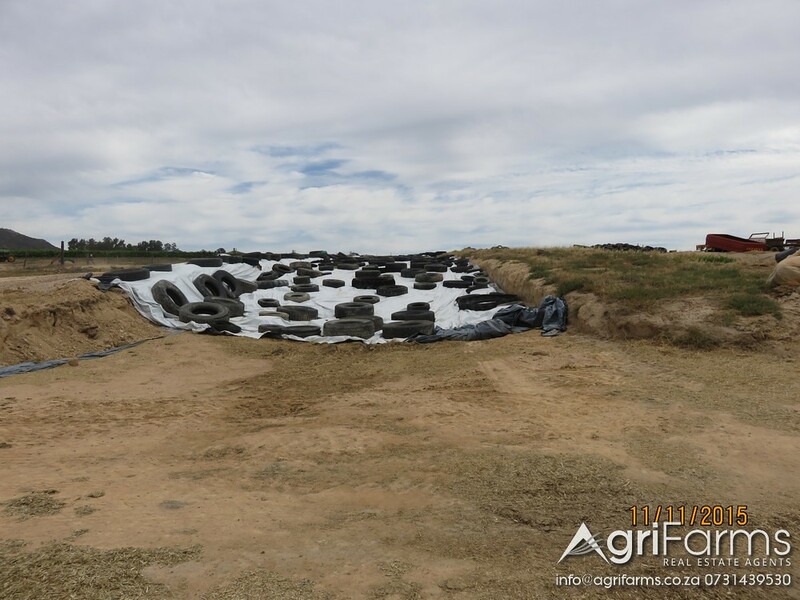 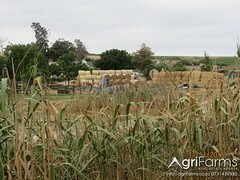 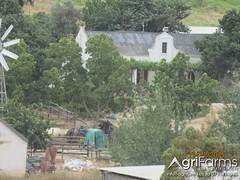 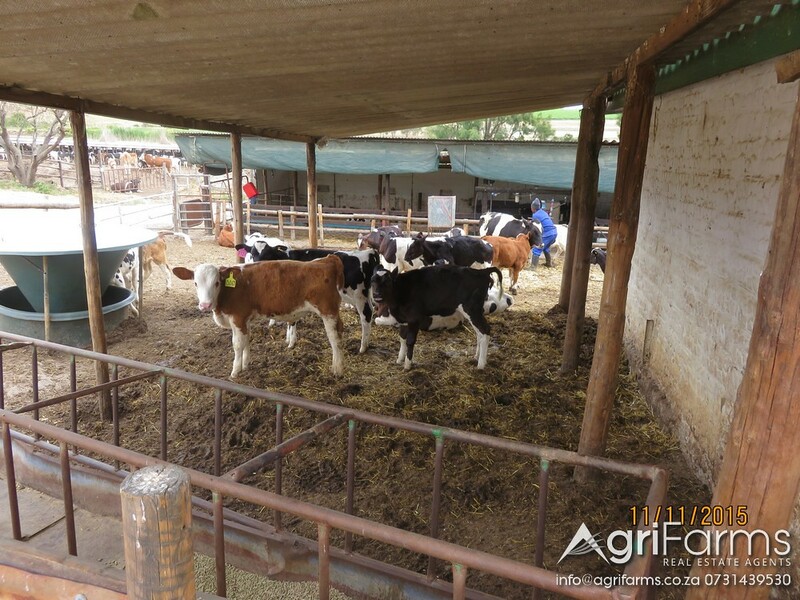 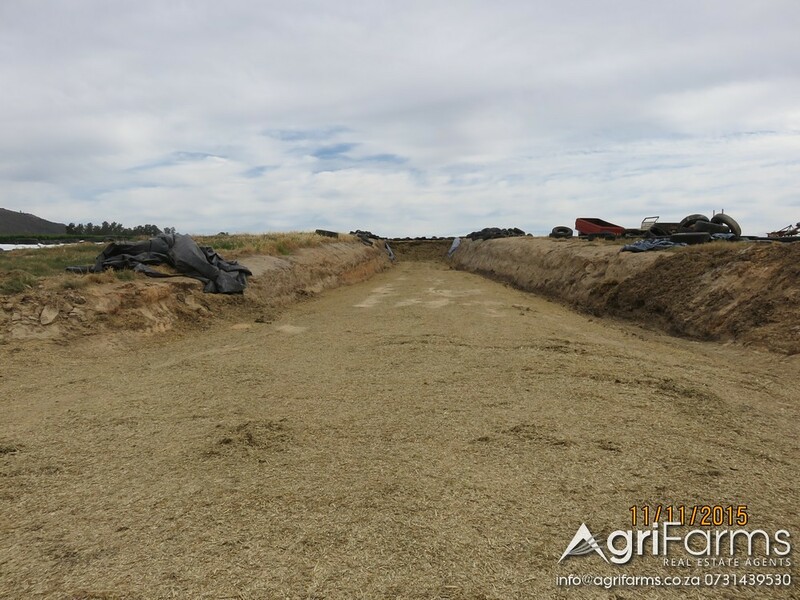 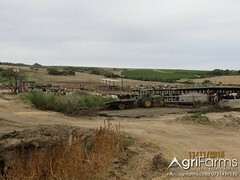 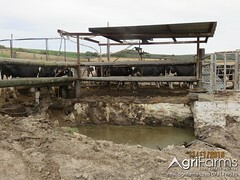 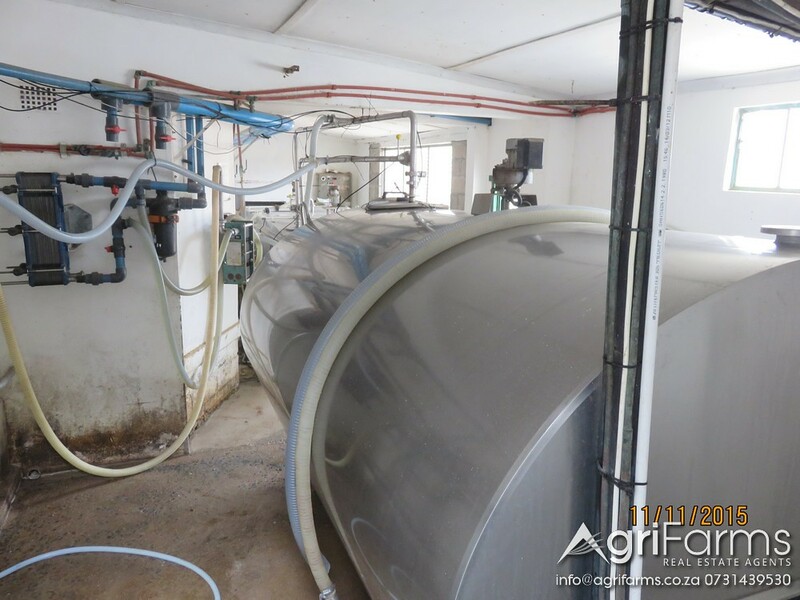 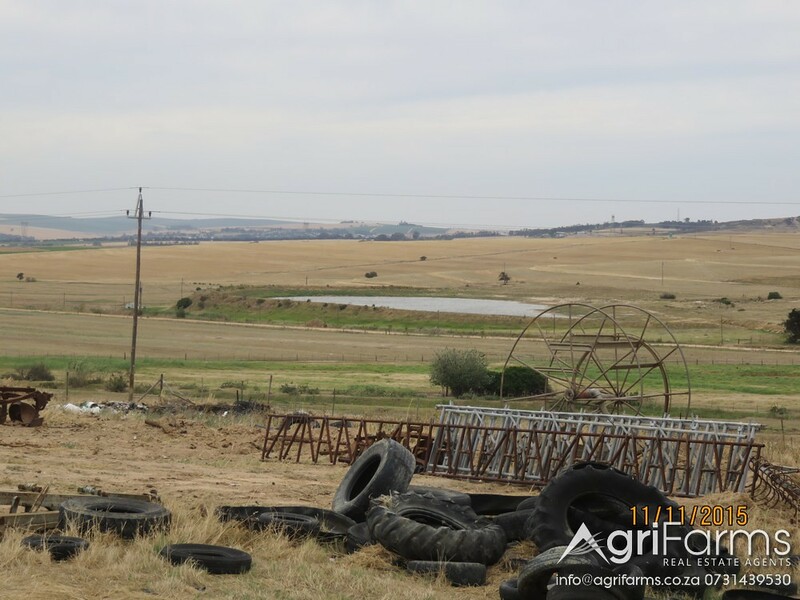 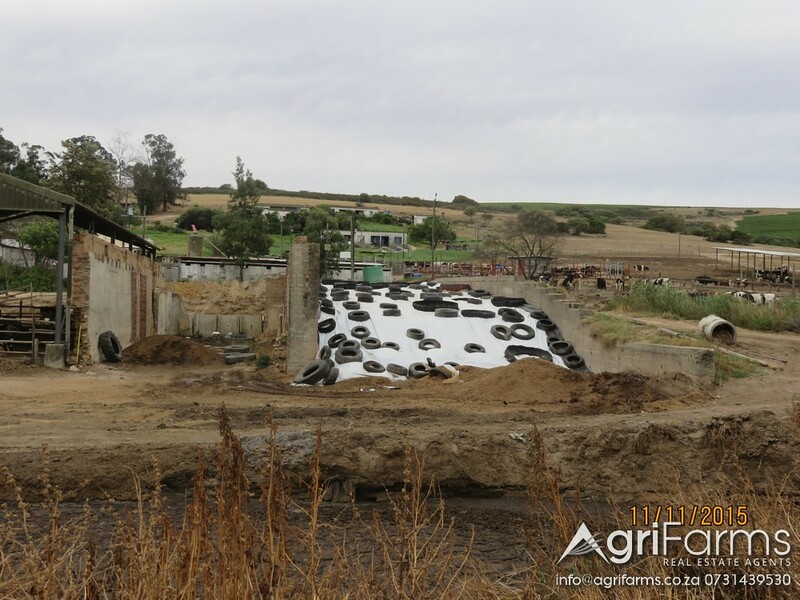 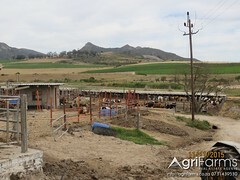 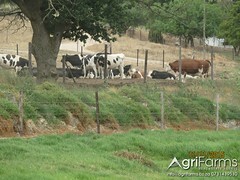 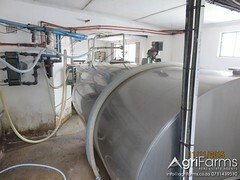 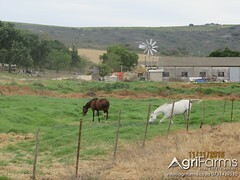 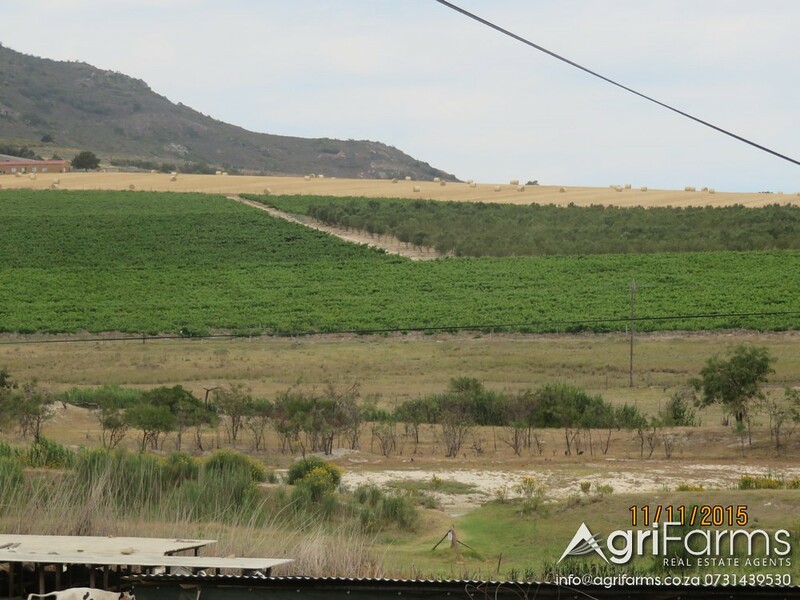 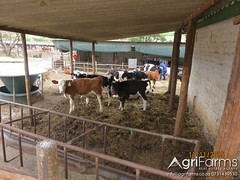 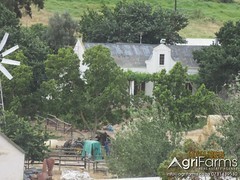 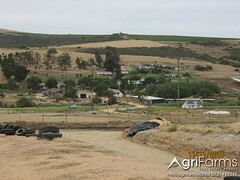 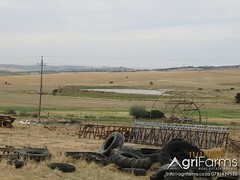 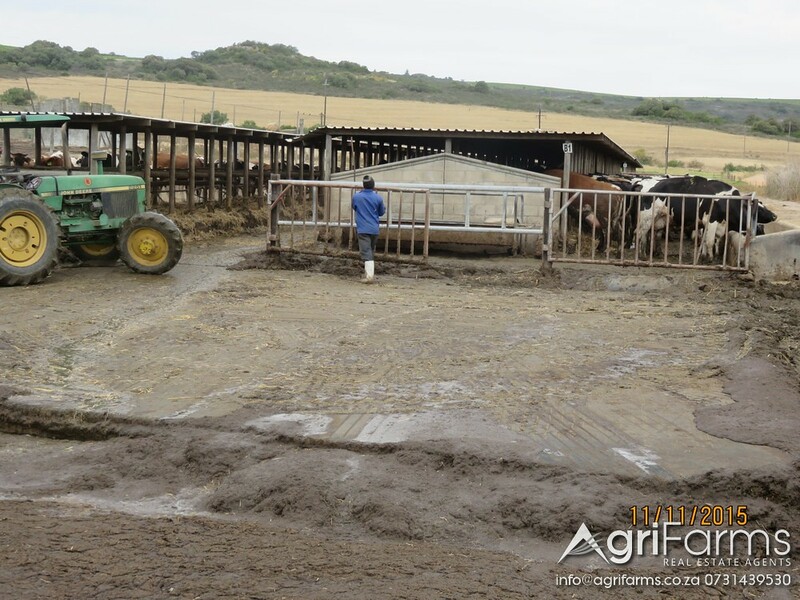 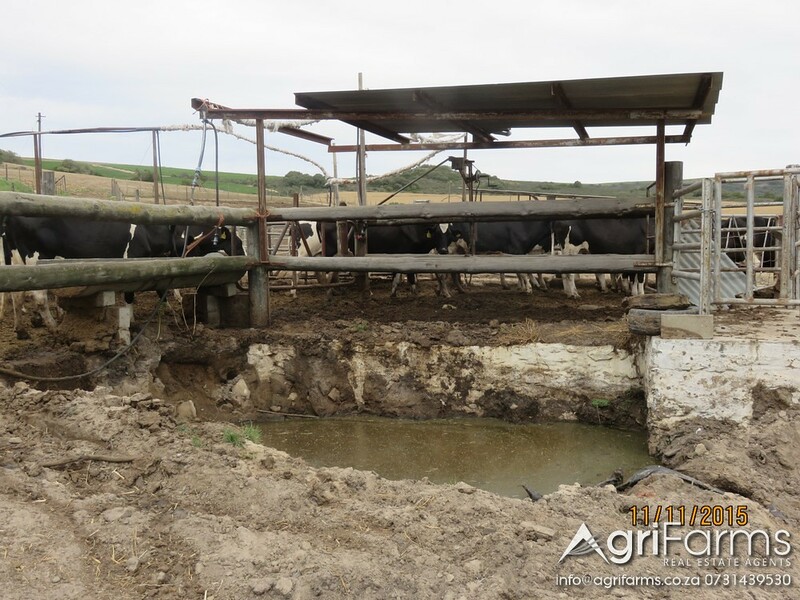 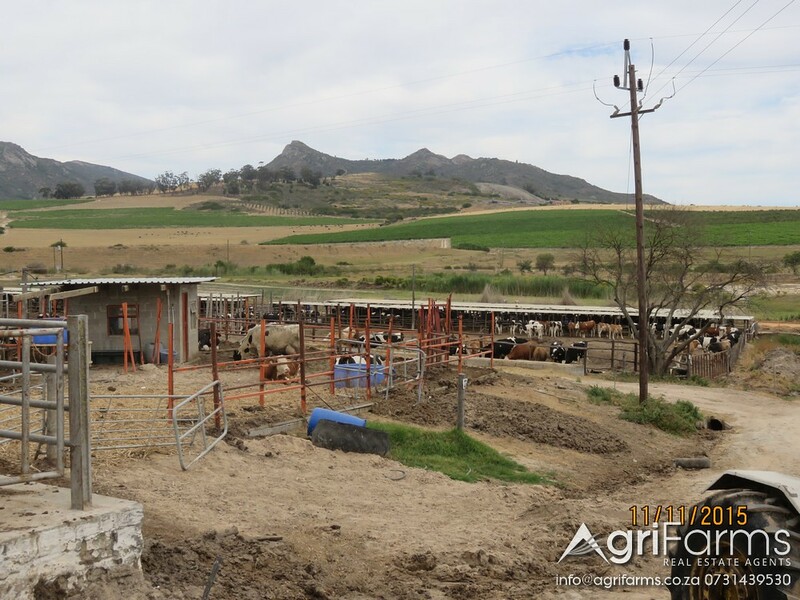 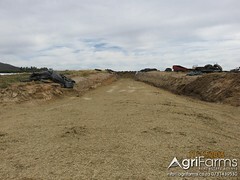 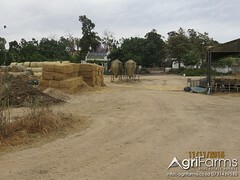 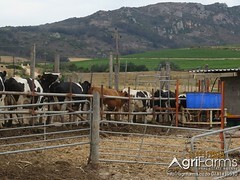 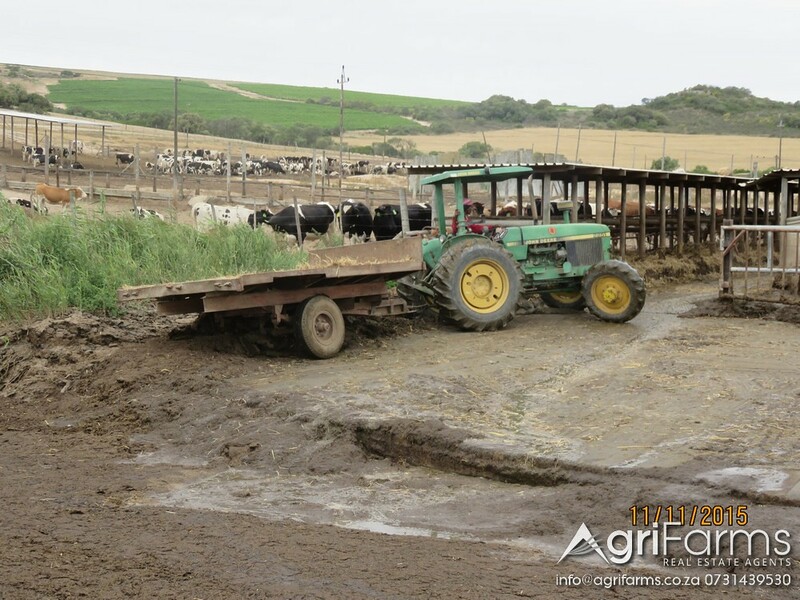 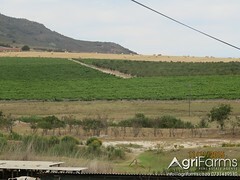 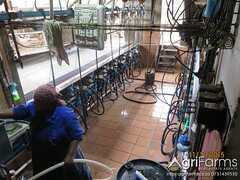 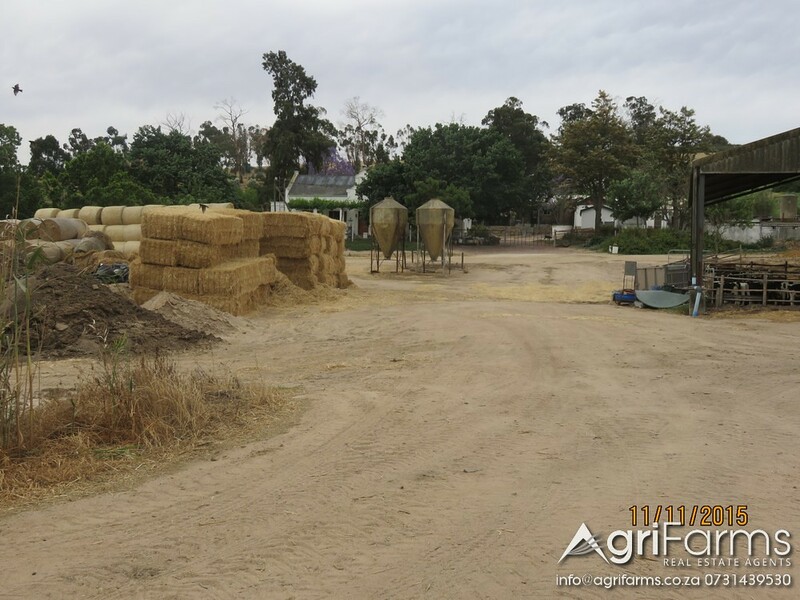 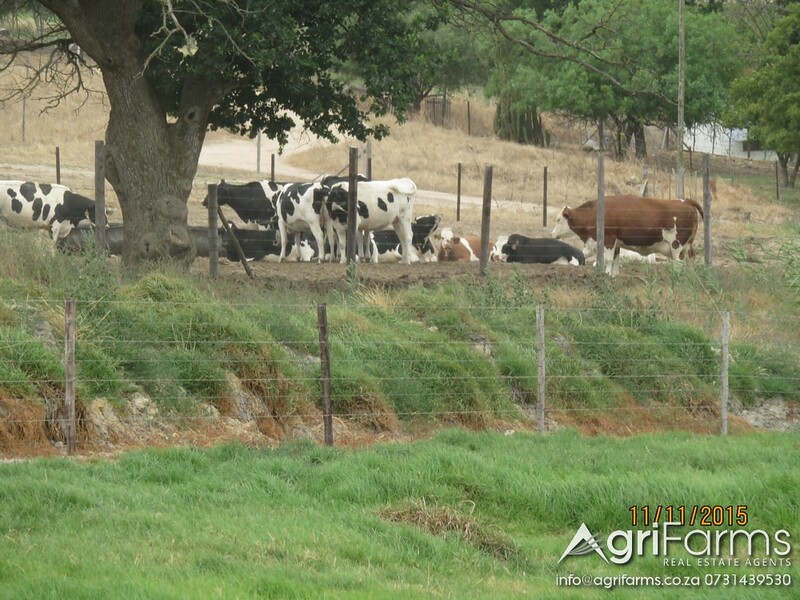 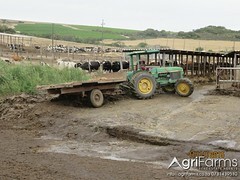 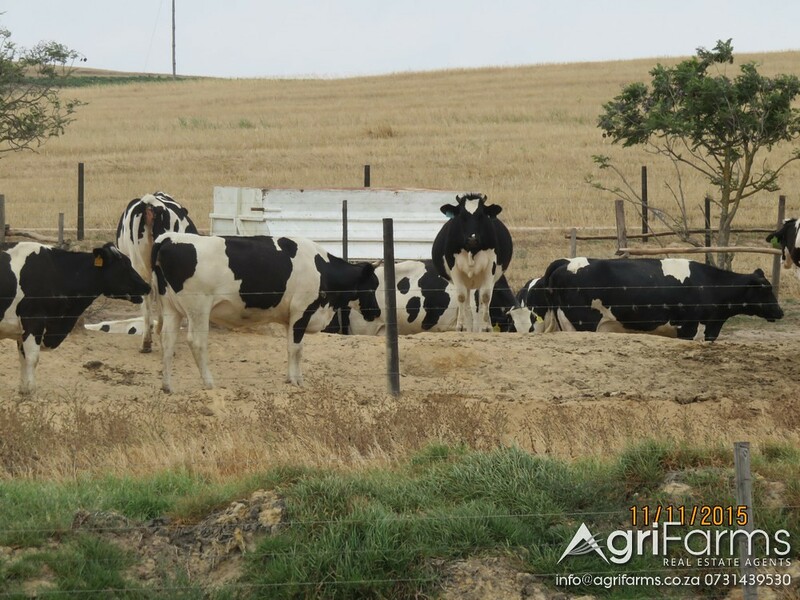 Livestock wheat irrigation dairy farm for sale around Malmesbury in the West Coast district of the Western Cape. 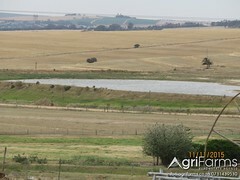 There are 5 boreholes that gives 25000lt/hr pumped into a dam on the farm. 18ha vineyards, 4ha lucern and old dairy parlour(no cows been milked). 3 tractors and vaious implements forms part of the sale.